Great deal from MAM! 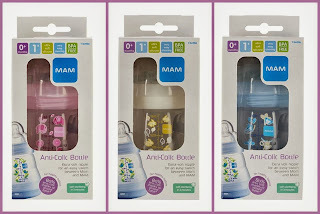 Head to MAM’s Facebook page, “like” them and you can download a $3.00 off coupon for their anti-colic bottle: https://www.facebook.com/MAMbabyUSA. Parenting is hard. 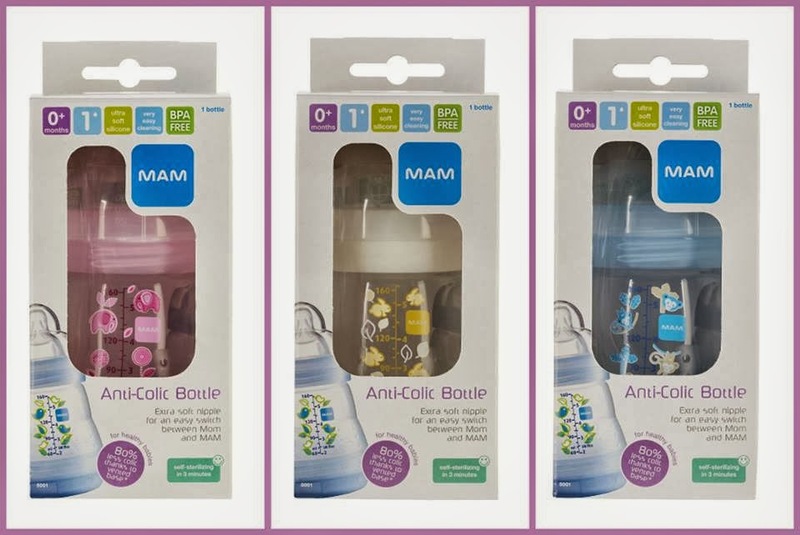 MAM makes stuff to make it easier including their award-winning Anti-Colic bottles. The coupon will expire on 11/30/2013 and there will be a limited amount of downloads available for this great deal from MAM! The bottle’s savvy design makes it a pleasure to use; wide openings at both ends allow for effortless filling and cleaning, and an innovative self-sterilizing feature lets busy parents sterilize an empty bottle in the microwave with a few simple steps. Available in a 5 ounce or 8 ounce size; recommended for newborns and up. Suggested retail price: $6.99 each, $13.49 for two and $18.99 for three. Thank you for pointing this out. Getting ready to have a baby here and wanted to get one of these. One colicy baby is enough!